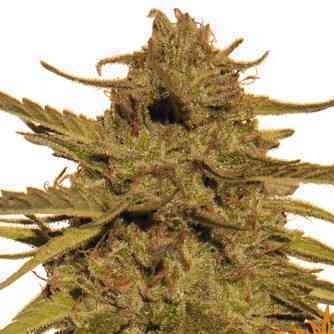 PINEAPPLE HAZE™ is the coming together of the legendary earthy Afghan x Skunk#1 and the spicy Old School Haze. 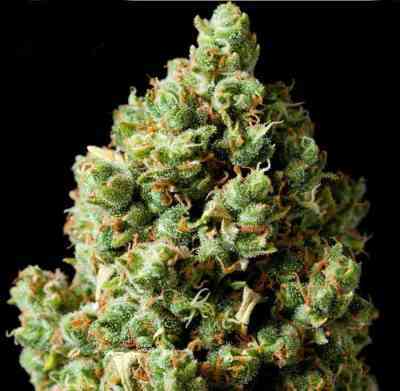 This produced a supreme Sativa dominant hybrid with an extravagant harvest, delicious pineapple flavours together with a heavenly cerebral high. The average yield is 600 gr/m2 indoors, but a longer pre-flowering time will increase up to 700gr/m2. 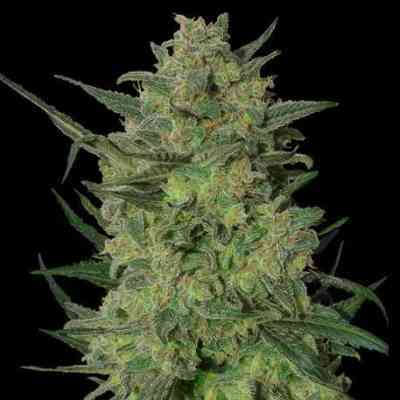 PINEAPPLE HAZE™ thrives outdoors in most climates and yields of 1.5 kilos per plant are not unusual. The plant is mould resistant, hardy and rewarding for even the most novice grower. EC levels at a maximum of 1,70 Ec during the flowering period will help the plant to its ultimate best.